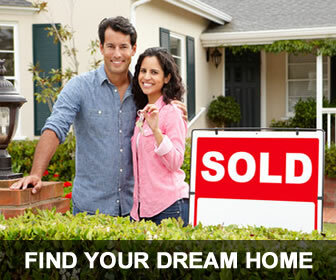 For Example: "Cambridge, MA", "30349", "West Virginia, WV"
Find West Virginia foreclosures for sale through our foreclosure listings service including West Virginia foreclosed homes, government foreclosed properties and West Virginia bank foreclosures. 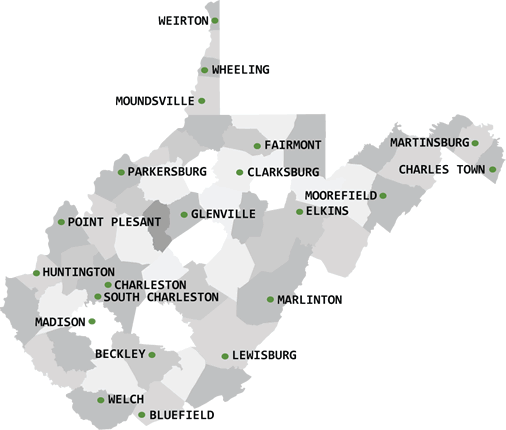 Click on the map and start your search for cheap houses for sale through our lists of home foreclosures in West Virginia. A good foreclosure listings service helps you locate the best home foreclosures in West Virginia and gives you accurate and timely information. Bank Foreclosures Sale offers a huge database of West Virginia foreclosed homes for sale including West Virginia bank foreclosures, government foreclosures, HUD and VA repo homes, preforeclosures, bankruptcies, foreclosure auctions, tax liens, distressed properties and West Virginia bank owned homes. Bank Foreclosures Sale offers the most reliable and up-to-date listings of bank foreclosures, including some great opportunities on foreclosures in Charleston and foreclosures in Martinsburg, as well as other major cities in West Virginia.